When comparing the 2018 Chevy Equinox vs. 2017 Toyota RAV4, the Equinox has the stronger powertrain of the two. Its standard 1.5L turbocharged engine delivers 203 hp, surpassing the RAV4’s 172-hp strength of the 2.5L 4-cylinder engine. This difference is even more drastic when you view the specs of the Equinox’s optional 2.0L turbo 4-cylinder engine, generating 252 hp! The Equinox also offers a turbo diesel option with almost 70 lb-ft of additional torque over the RAV4. Not only does Chevy offer more engine options, but it has more powerful technology as well. 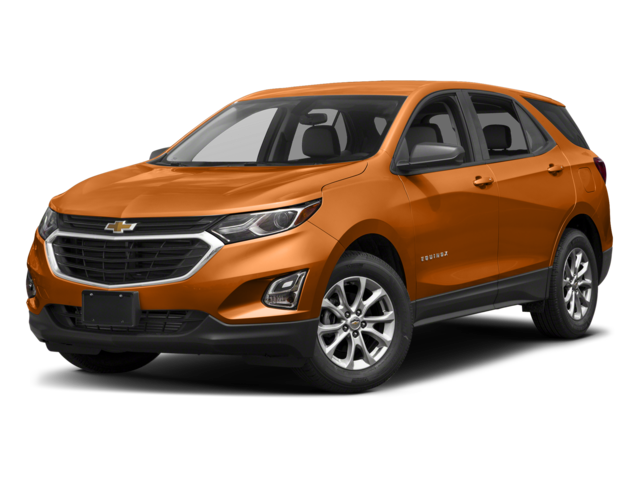 So the 2018 Chevy Equinox is more vigorous compared to the 2017 Toyota RAV4 but what about fuel economy? The Equinox is also the winner in this category! When pitting standard engines against each other, the Equinox churns out an EPA-estimated 32 mpg on the highway with its 1.5L turbo engine in 2WD. 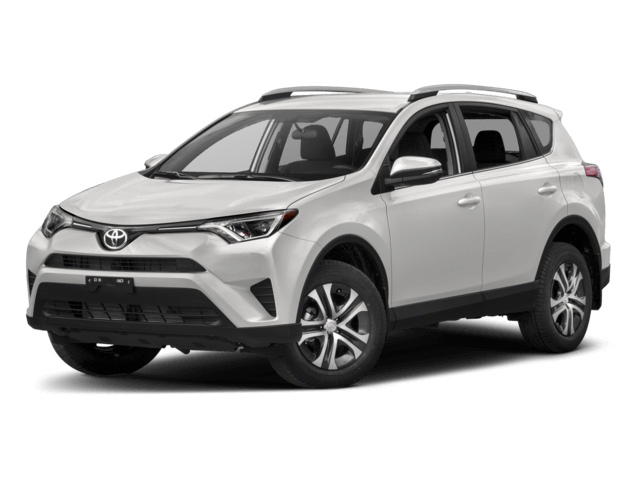 The RAV4, equipped with its 2.5L 4-cylinder engine, only cranks out 30 mpg on the highway. Plus, the Equinox offers an automatic engine start/stop system to enhance fuel economy further. This cutting-edge technology stops the engine at a dead stop, restarting immediately when the driver is ready to go. The RAV4 does not offer this technology at all. What about ownership costs? 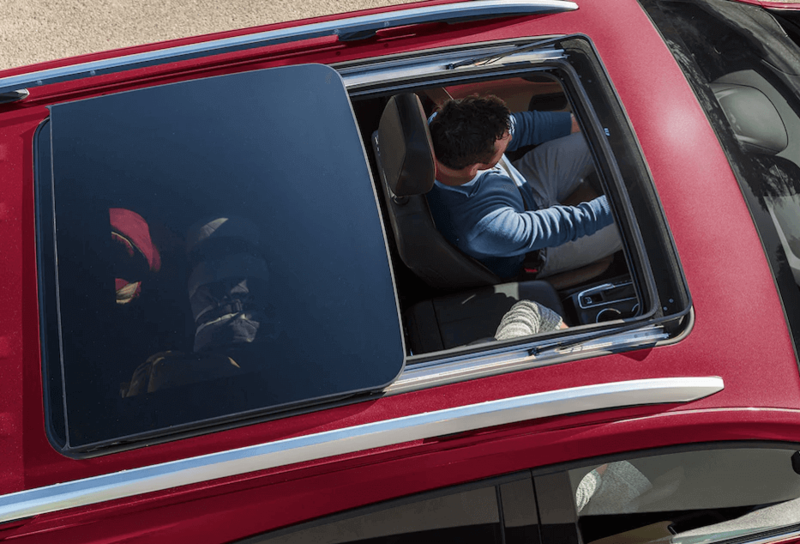 Long after you sign that dotted line for your brand new car, Chevy still has your back. In the United States, there are twice as many Chevy dealers as Toyota dealers, so you’ll never have trouble finding qualified technicians. Additionally, the Equinox has a longer corrosion warranty. You’ll get six years of coverage, compared to only five years of coverage on the RAV4. Finally, J.D. Power and Associates found Chevy to be more reliable in a 2017 survey of car owners. Chevy rated sixth in initial quality, while Toyota was thirteenth! Get a Brand New Ride at Sunrise Chevy! 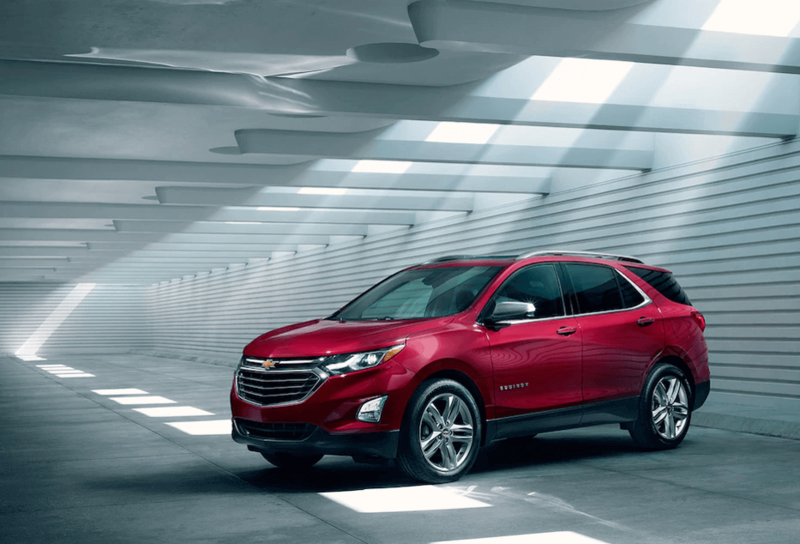 Sunrise Chevy is proud to offer the brilliant Chevy Equinox to our customers, so stop by to find the trim level of your dreams today! Between the Chevy Equinox vs. Toyota RAV4, the Equinox is just the better buy. Check out our new inventory online and apply for financing if you’re ready for your new car. Still gathering information? We’d love to hear from you! Contact us about a test drive!